Today batteries are very common devices in every portable electronic device. You smartphones contain a battery so that you can use your smartphone without being connected to the power socket all the time. Batteries are used in the vehicles for self-starting and running electronics smoothly. Batteries are electronic devices which can store the electrical energy so that it can be used when needed. They are two terminals in every kind of battery which provide the electricity when these terminals are connected to load, such as LEDs in the flashlight. One terminal is called positive (+) and the other is called negative (-). The electric current, also called conventional current, continues from positive terminal towards negative terminal. Batteries come in a wide variety of storage capacities, sizes, and shapes. For example, smartphones mostly contain rectangular shaped batteries – smaller in size than the smartphone itself. The batteries can be connected together in series or parallel circuit configuration to increase the overall voltages or battery capacity. If the terms voltage, current, or circuit configurations are confusing you, consider reading about them from the electricity section on our website. You often hear the words cells and batteries as electrical storage devices. Many people consider the cells and batteries as same things. They are actually different but both of them store the electrical energy. Cells are the basic units which when combined together form a battery. Batteries are made by combining several cells together for increasing the voltage, capacity, or both. All types of batteries available in the market for purchase store the electricity in form chemical energy. When the electricity is needed back from the battery, a chemical reaction happens that generate the electricity and supplies it loads. 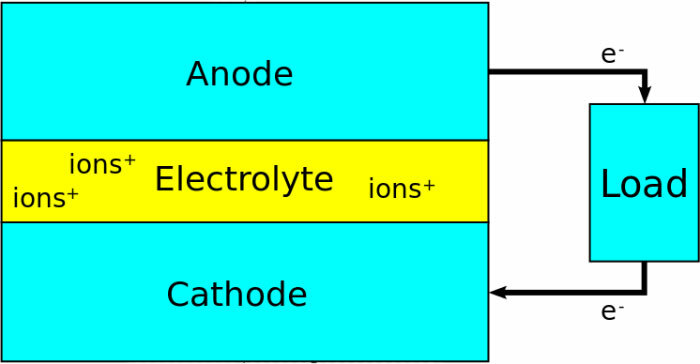 The chemical reaction happens between the anode (+ terminal) and cathode (- terminal) inside a battery. The reaction is called redox (reduction and oxidation) reaction which happens through an electrolyte – a liquid that contains ions (free moving charges). The reaction starts when two terminal – positive and negative – are connected together through a wire or load. There are many types of batteries which are all categorized into two broad categories. These are primary and secondary batteries. Primary Batteries – These types of batteries are not rechargeable and are replaced with new ones when they are completely discharged. 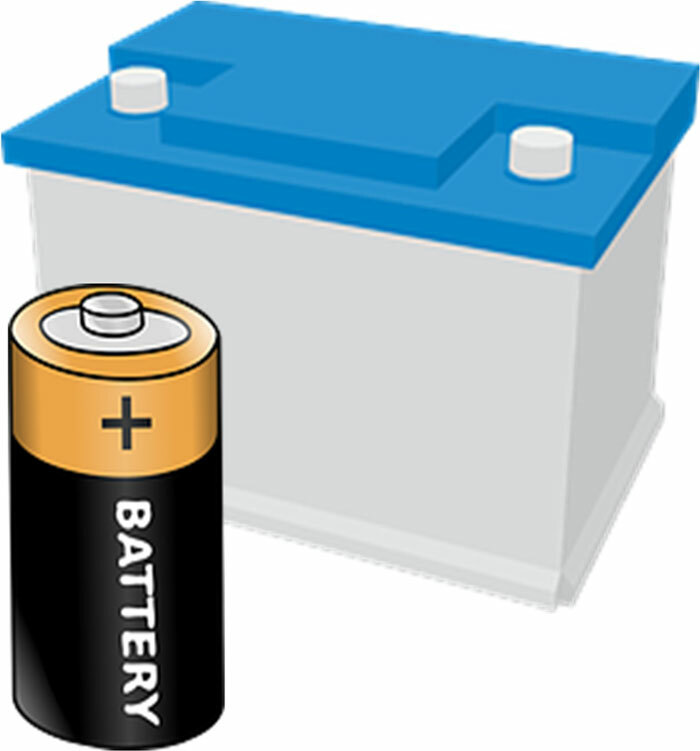 The batteries in most toys and remote controls are primary batteries because we through them to recycle bins when they are dead. Primary batteries are not able to recharge because the chemical that happens inside the battery is irreversible. Some of the examples of these batteries are alkaline batteries and zinc-carbon batteries. Secondary Batteries – These are rechargeable batteries and doesn’t need to be replaced once they are discharged – only recharge them. You can find these batteries in smartphones, vehicles, and power backup devices. Secondary batteries are made with materials whose reaction is reversible – means they can return to original form when you supply them with electricity from a charger. 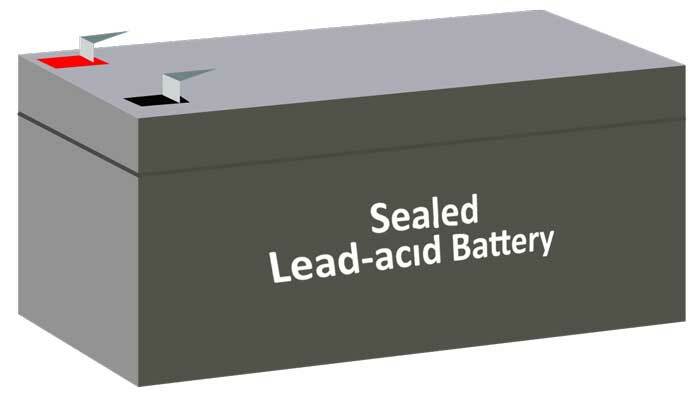 The examples of these types of batteries are Lead acid batteries and Li-ion Batteries. Nuclear batteries are the type of batteries that don’t run on a chemical reaction but on a nuclear reaction. Batteries generate direct current (DC) that flow in only one direction. The current in your power sockets is alternating current (AC) which changes direction with a certain frequency (e.g. 50 or 60 Hertz). 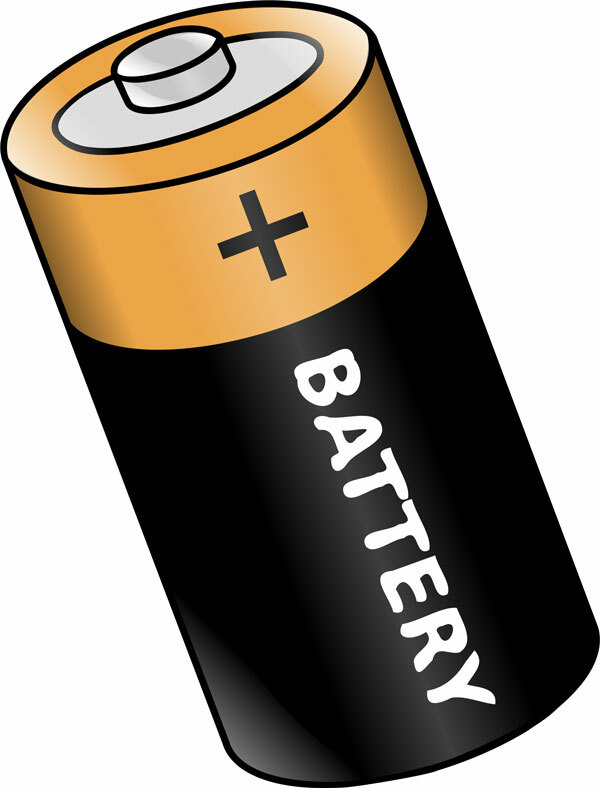 The invention of batteries happened before the invention of electric generators, and scientists have to rely on electric power from batteries for experiments. Abdul Wahab, "Batteries," in Science4Fun, April 12, 2019, http://science4fun.info/batteries/.